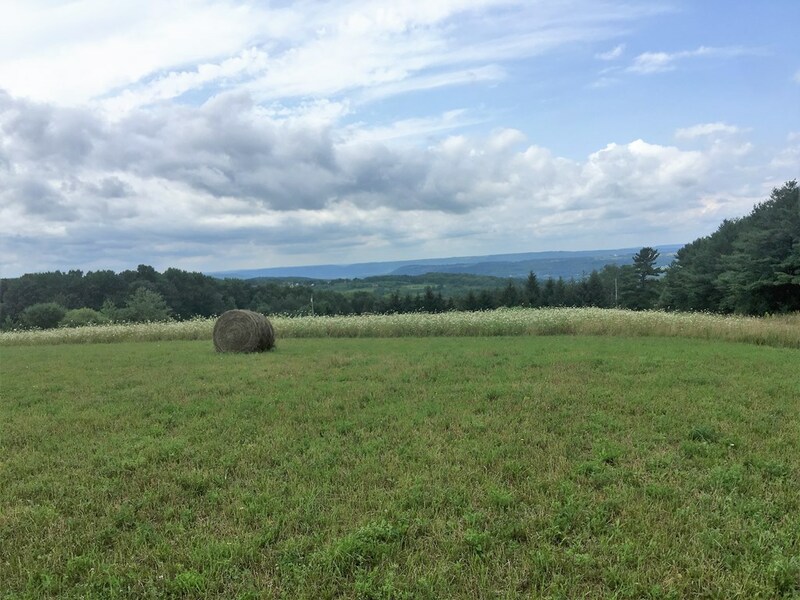 21 beautiful acres surrounded by panoramic hillside and valley views. 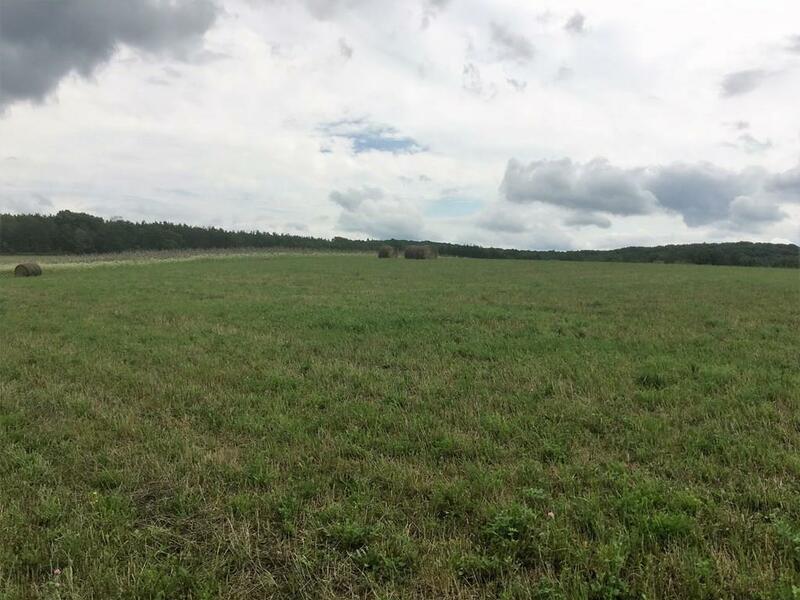 The property is 100% tillable, has a drilled well and is currently being used for hay. 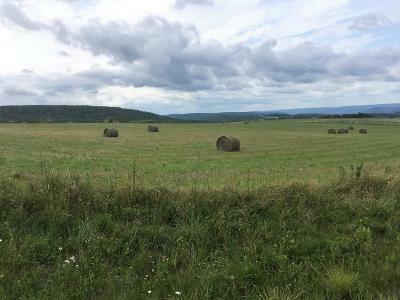 This property would make a great farmette, vacation getaway or a perfect spot to build your dream home. 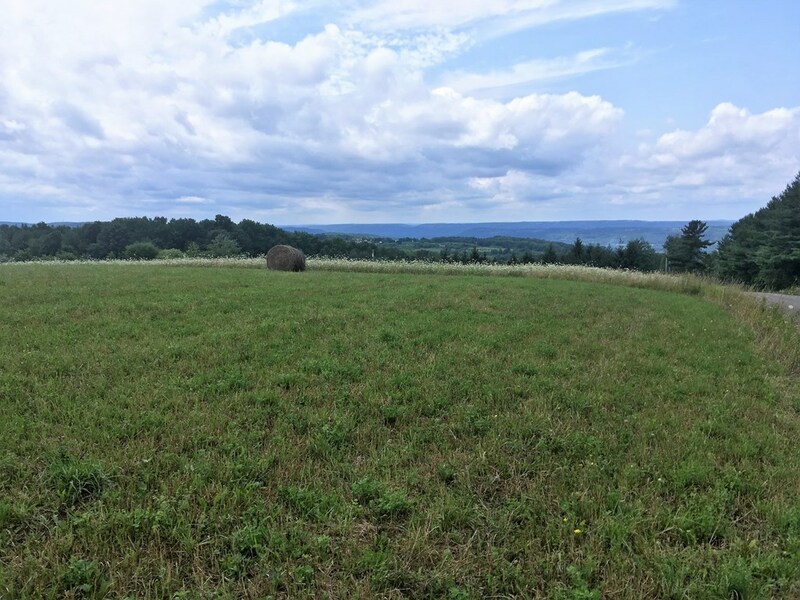 It's approximately a ten minute drive to Watkins Glen, Seneca Lake and all its amenities and a shorter commute to Lamoka and Waneta Lake. 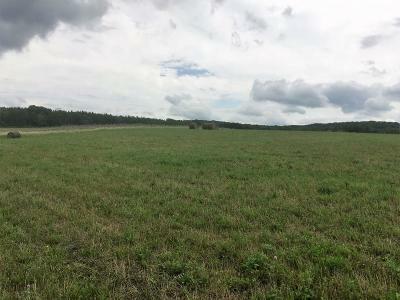 A must see if you are in the market for some land!